Experience Description 8 years’ experience within the practice. She supervises the other assistants and organises the work according to Dr Diss’ recommendations. 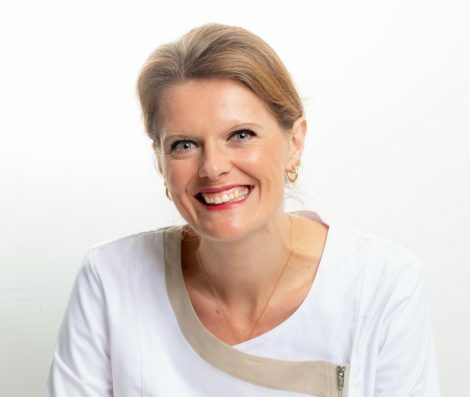 Laetitia also manages relations with the other dentists who work with the practice. Description 8 years experience within the practice. She supervises the other assistants and organises the work.